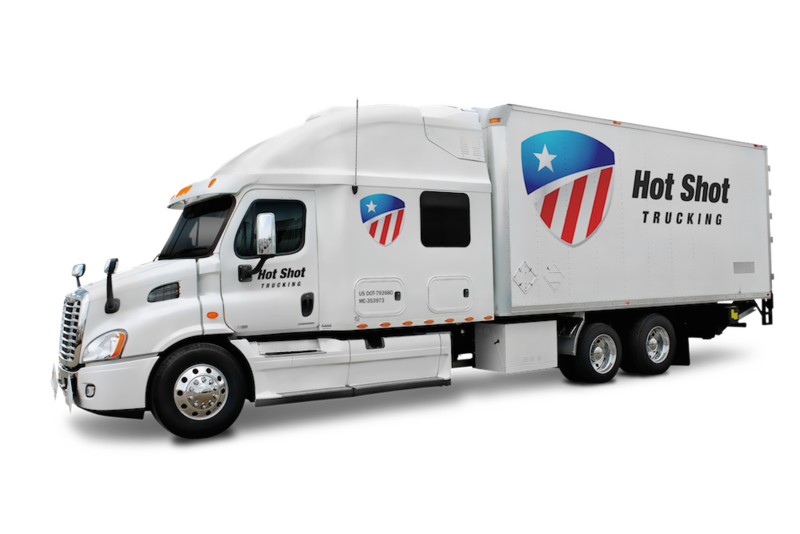 For critical supplies that need to ship on time, let HotShotCompany.com take care of all your trucking needs. Whether you're bringing in inputs or shipping out customer orders, deadlines are nothing to take lightly. Your company's future depends on being able to complete deliveries on time, and with HotShotCompany.com, you'll never lack the support you need to do this successfully. 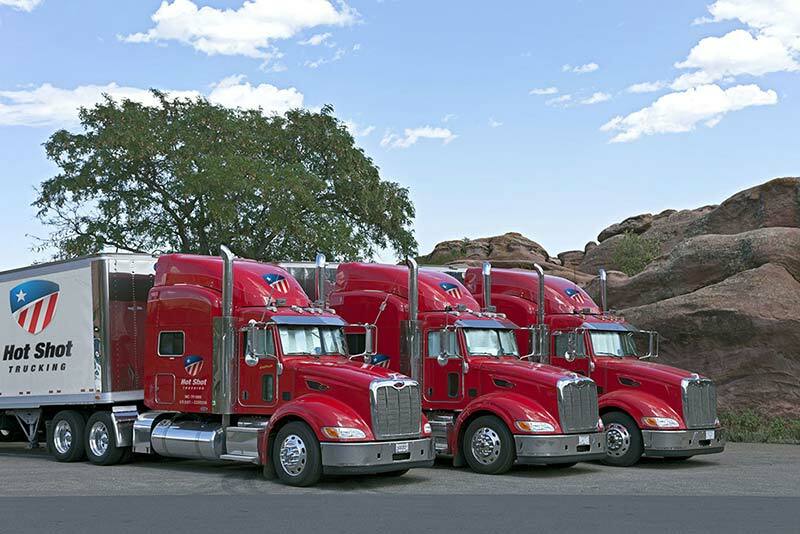 We have an extensive fleet of trucks and a dedicated driving and customer support staff, leaving us prepared to complete even the most challenging shipping tasks. Customer Complications - Some of your clients may demand that you mail out a finished product much more quickly than you usually can, promising to pay extra for the privilege. Even if you decide that the extra payment is worth the challenge, actually completing the order is no simple matter— unless you have a hot shot company to do the job. Supply Shortages - If your ordinary carrier fails to deliver essential supplies on time or you run short of those supplies more quickly than expected, you will need to ship in more to keep production going. Hot shot companies offer the most reliable way to do this. Sudden Supply Shifts - In addition to running short on supplies, your specific supply needs may change, especially if you begin making new products or offering new services. The new supplies may have different storage needs or come from a different starting point than your others. A hot shot company will take these differences into account while still getting all your supplies to you on time. HotShotCompany.com has the experience and resources to address every variety of shipping emergency. We offer next-day, overnight, and same-day shipping, keeping strictly to our schedules while safeguarding your goods en route. With our help, no crisis will be enough to disrupt your business. HotShotCompany.com invests in the most advanced tracking devices on the market, using them to keep an eye on our trucks at all times. This has a number of benefits for hot shot trucking. Not only does it allow us to keep you informed on the position of your orders and their ETAs, but it also lets us guide the trucks around closed roads, traffic jams, and other sources of delay. There is thus little chance that your order will arrive any later than projected. 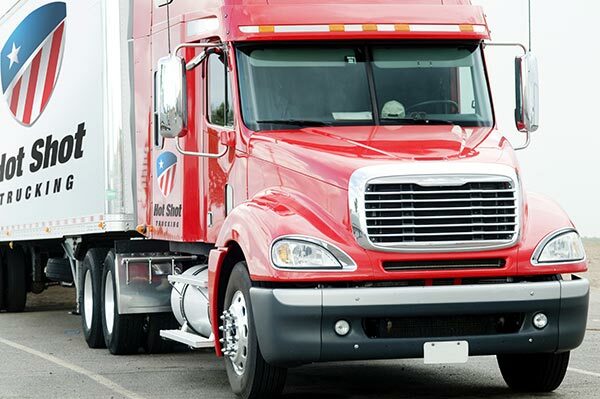 For more information on safe, speedy trucking service with detailed tracking, visit HotShotCompany.com today or call us at (800) 713-1000.